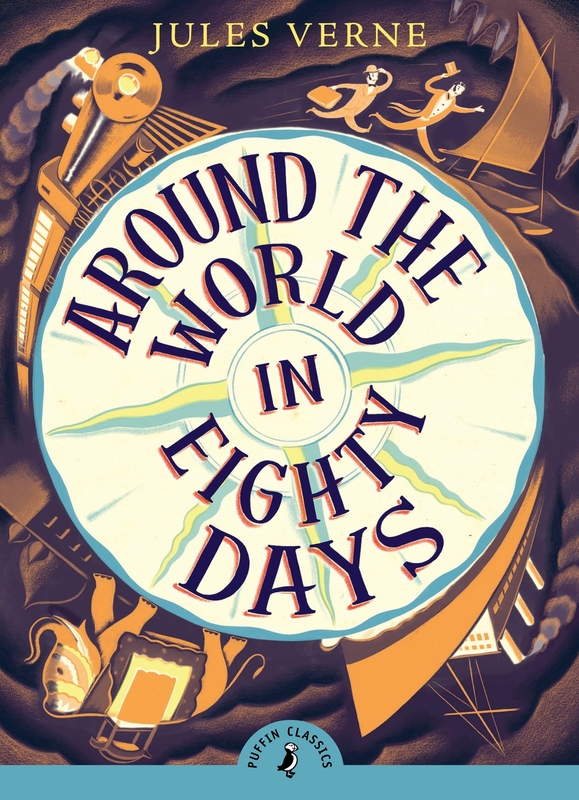 In Around the World in Eighty Days by Jules Verne, Phileas Fogg bets his companions that he can travel across the world in just eighty days and the very next day sets out from the port of Dover with his servant Passeportout to achieve his aim. 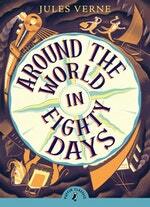 Passing through exotic lands and dangerous places, they seize whatever transportation is at hand - whether train or elephant - always racing against the clock.There are many alarms and surprises along the way - and a last minute setback that makes all the difference between winning and losing. 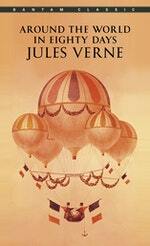 Jules Verne's exciting adventure has been delighting generations of readers of all ages. Love Around The World In 80 Days? Subscribe to Read More to find out about similar books.